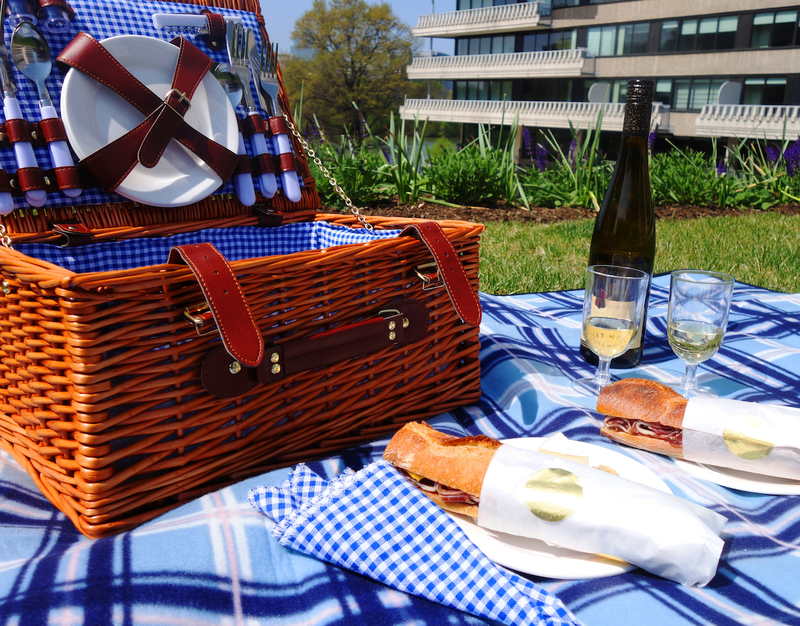 Just in time for sunny weather and National Picnic Day on April 23, The Watergate Hotel has announced their new Pedal & Picnic offering! Guests can explore the banks of the Potomac River while picnicking in style with a custom picnic basket complete with a gourmet to-go meal crafted by Executive Chef Michael Santoro paired with The Watergate Hotel’s custom-designed, charmingly retro bicycles. 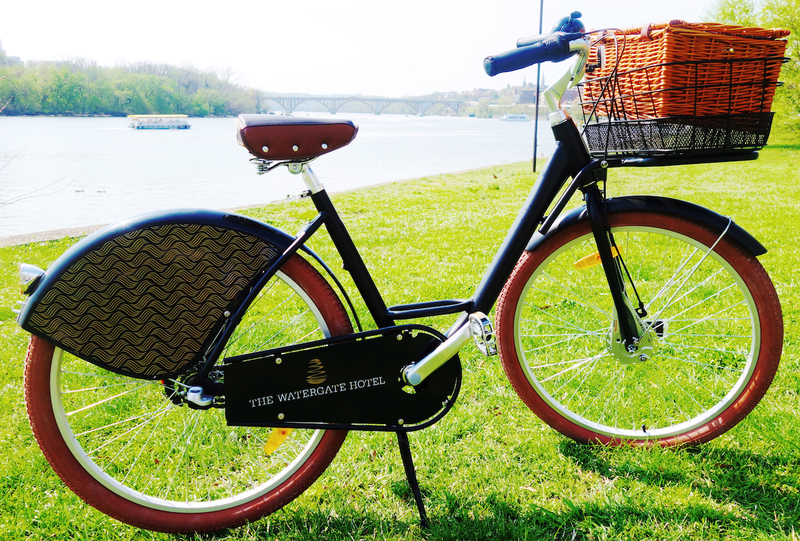 All picnic basket and bicycle reservations must be made 48 hours in advance at frontdesk@thewatergatehotel.com or by calling (202) 827-1600.